Balham – Your Local and Trusted Sash Window specialists! 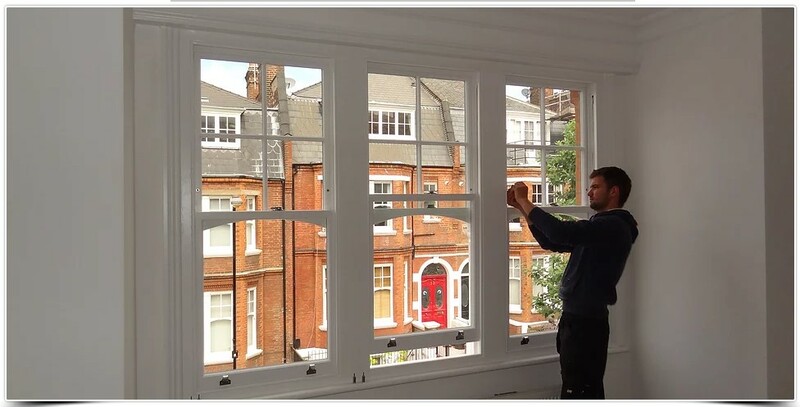 Welcome to Balham Sash window repairs we are Mortice & Green and have been working with wooden windows including sash windows Since 1994 and based in Kensington (west London) Balham is one of our main sources of work. With over twenty years of experience repairing and restoring sash windows and indeed the manufacture and replacement of single glazed sash windows with modern but sympathetic double glazed reproduction hardwood windows, we should be Balham’s first choice for any wooden window related inquiry! – Do your sash windows rattle and allow draughts into your property causing cold and discomfort? – Do you wish you could have double glazed sash windows but are worried it will wreck the style of your Balham home? – Do your wooden windows need a new lease of life? – Does the conservation area you may live in worry you about replacing your sash windows with double glazed wooden windows? If any of the above applies to you then give us a call today, have complete confidence in Mortice and Green one of London’s most established and long running sash window companies family run with your best interests at heart. We offer all our Balham SW12 clients a Luxury pick up and drop back home service for you to easily come and visit our showroom in style – Completely free of any charge! Come and see first hand the high quality of our bespoke hardwood Sash windows, Casement windows and even solid hardwood doors prior to any order being placed. Trust us, once you have seen our handcrafted bespoke sash windows you will not consider using anyone else other than Mortice & Green!